Fr. 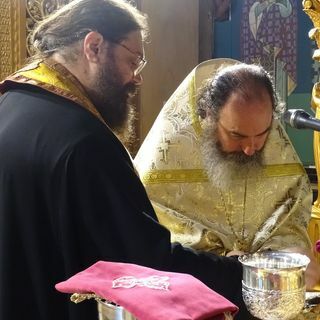 Irineos brings you the weekly homilies from St. Andrew Orthodox Church in Liberty Hill, Texas, located at the edge of the Texas Hill Country. Suited for Orthodox faithful and inquirers alike, join us for this weekly teaching on the Holy Scriptures and great saints of the Church.